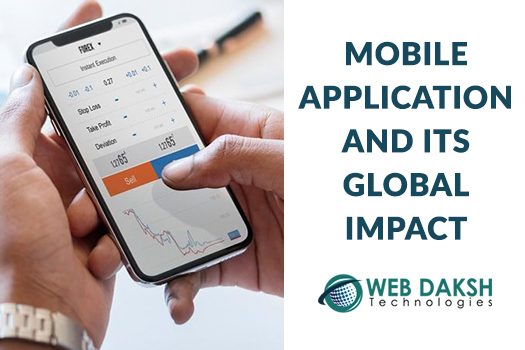 Since the inception of smartphones, the number of apps have been gradually increasing day-by-day. Mobile app developers create numerous apps for each and every thing ranging from games to news. You name it and you will certainly find it in the internet. As more and more people are indulging in mobile internet than the computer internet, the pressure on the business organization to attract more audience has grown rapidly. 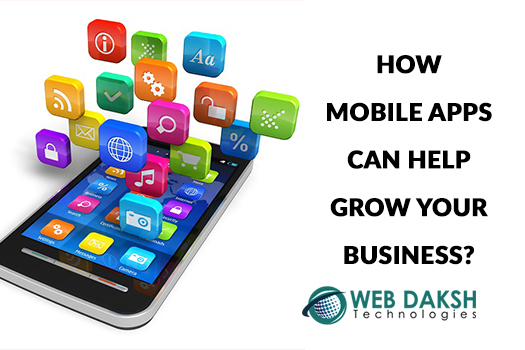 Hence, below we are going to take a glance at the various ways mobile apps benefit in the business growth. As every other person is using a smartphone along with the internet, it makes enough sense that they will remain hooked on their phoneinstead of their computer screen. Thus, creating a Mobile app proves to be advantageous in such situations. The viewers won’t have to keep their phone down, instead they can just switch a window and open your business app to seek their required information.In addition, you will experience a boost in the sales of your business and it will turn out to provide more value to the customers. If a person has to use a computer to get some information on your business, he might have to wait to reach home and then sit in front of the computer, start it and browse the internet. However, if the same person has the mobile app of your organization, he won’t have to wait for such a long period of time. In fact, he will just take out his phone and click on your mobile app and look for whatever he wants to without any hassle. Moreover, such a quick way of seeking information gives rise to increase amount of customers visiting your website which consequently will boost your website traffic. With the use of mobile apps, you can easily promote your company without much effort. To keep the audience engaged with your business, you must create various appealing offers at frequent times so that the customer does not forget about you. Remind the customer of your existence by nudging them with exciting deals and notifications. Apart from that, the usage of mobile apps helps the customers to have a one to one conversation with the customer care. They can ask their queries or share their complaints more easily if your company has a mobile app. This will also give you the opportunity to make your brand better by responding to the customers’ complaint and working on the same. As the market has become very competitive, you need to set your foot right in order to gain more recognition. 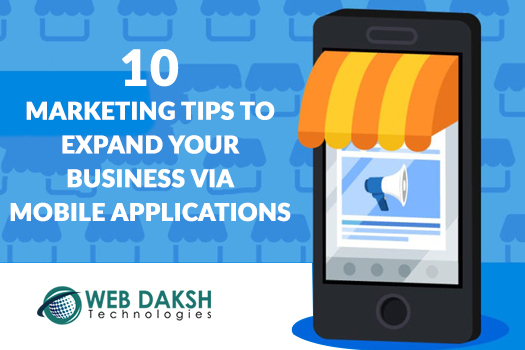 Hence, having a mobile app will not just attract high number of customers but also increase the visibility of company. Your business will get more acknowledgement as it will be spread to audience on a large-scale. 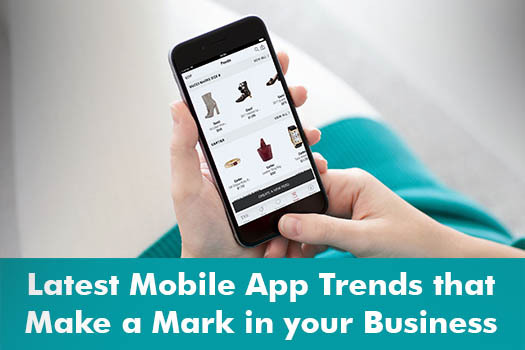 However, you must keep in mind that having just a mobile app is not enough to benefit your business. You must also pay heed to the presentation of the mobile app. If a mobile app is not responding in a good manner or has a bad-quality user interface, it will not be entertained by the common people. Since people get attracted to creative and beautiful things, your mobile app should also look the same.Make certain that your business app has a great User Interface, readable font, good-quality images and other essential features. If you do not want your business to stay behind and lack audience, then seek help of a best mobile app development company. Once you create a great mobile app, you will see how your business boosts traffic and the success rate.